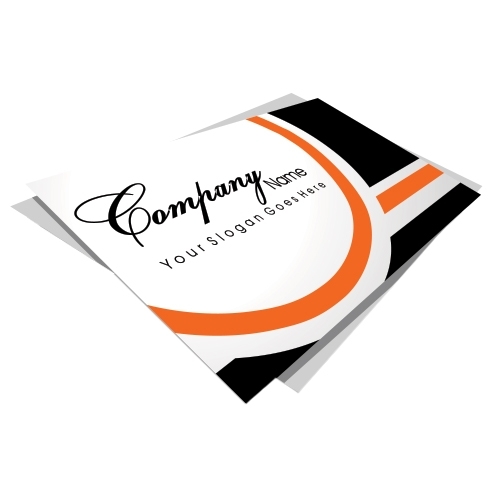 Leave a lasting impression with custom business cards printed on premium card stock. High-gloss finish. High-gloss UV finish is on one side of card only and Semi-gloss finish is on both sides of the card.